When he’s sent to Latham House, a boarding school for sick tennis, Lane thinks his life may as well be over. But when he meets Sadie and her friends – a group of eccentric troublemakers – he realises that maybe getting sick is just the beginning. That illness doesn’t have to define you, and that falling in love is its own cure. 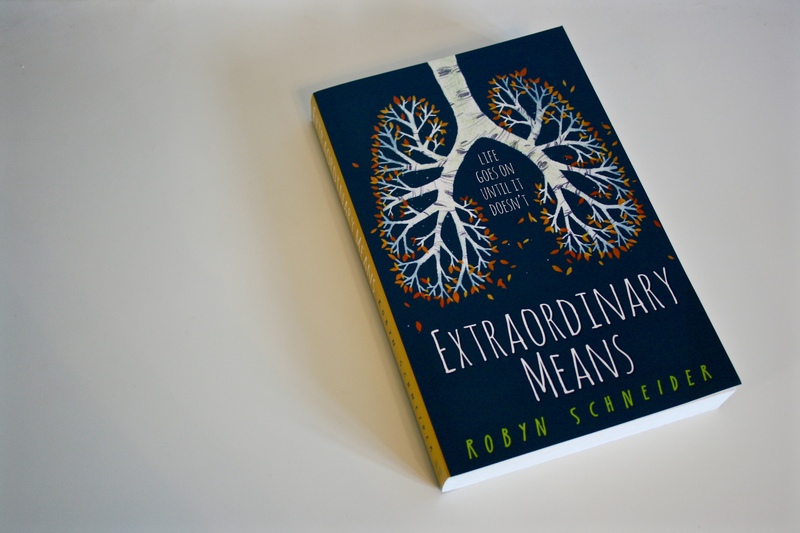 Extraordinary means is a darkly funny story about true friendships, ill-fated love and the rare miracle of second chances. This book sums up society’s reaction to illness perfectly. Like with the ebola crisis, the TB outbreak in this novel is treated with fear and isolation. This novel is set in the modern day and is the story of Lane, a regular teenager who studies a lot and suddenly becomes ill with a drug resistant strain of tuberculosis, or TB. He is then sent to an isolation unit in the middle of the countryside so that he, along with the other teenagers there, cannot infect the general public. I realise that this sounds apocalyptic, like it could take the route that the whole world becomes infected and turn into flesh eating zombies or something. But it doesn’t. It takes a realistic look at TB, at the effect it can have on those ill with it and the public view. I liked the way that this novel focused more on the relationships Lane builds at Latham House, rather than him being ill with TB. This is why I like YA contemporary novels; they take serious issues and deal with them in a way that retains humour and fun. Some novels could take the issue and dwell on it and drag it out. However this book doesn’t and you get to see Lane’s comic side. All of the characters were likeable in this novel, even the ones you weren’t supposed to really like, you liked. I particularly liked the way that every character was different – in the way that they looked, their hobbies and their personalities. Robyn Schneider did not fall into the trap of making characters really similar, which made it so much more enjoyable and interesting. That characters were normal and well, human. So many authors create ‘perfect’ characters with ideal looks but this isn’t the case. I do think part of the reason that the characters are so normal is that they are all so different. 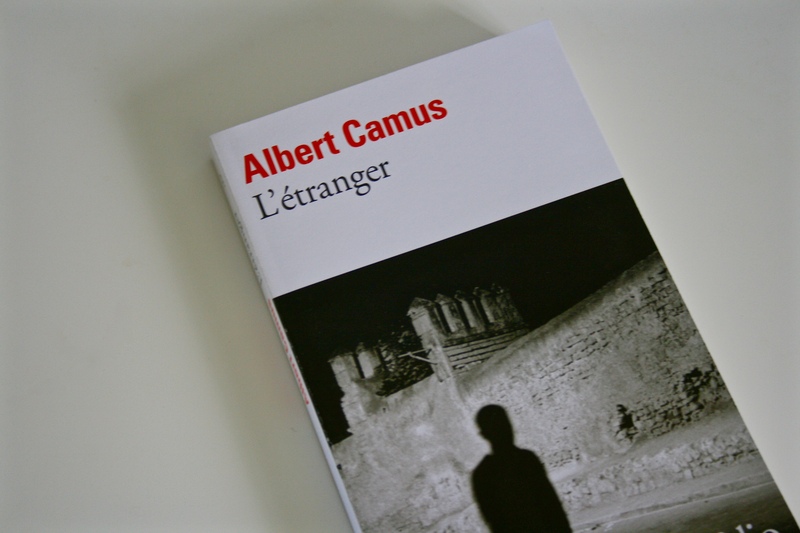 I also loved the writing style of this novel. I’ve read Robyn Schneider’s other novel too and loved it. She brings the characters and the locations to life and this was something I particularly liked. Personally, it’s difficult to imagine being in the situation that the characters are in – under constant scrutiny etc – yet Schneider makes it understandable and clear. This book has a quick pace, with a lot of things happening. Many of these things are completely unexpected (I won’t say what they are because of spoilers!) and they kept the story interesting and flowing. A lot of the things that did occur were things that in any ‘normal’ situation would be seen as boring, I guess. But given the characters’ situation they added to the feel of them just wanting something they cannot have because of being ill. 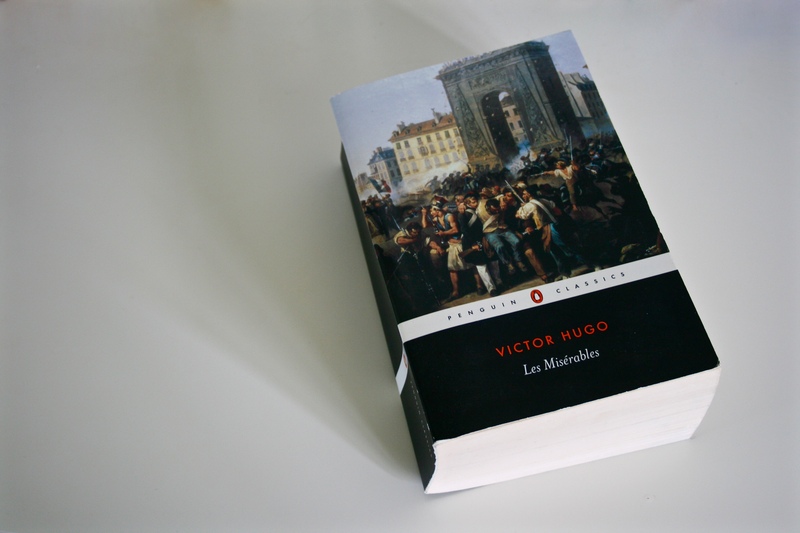 Throughout the novel, the narrator alternates every chapter. You get Lane and Sadie’s perspectives, which are both completely different as they are completely different people and have had different experiences of TB. I found this drew me further into the novel as you got two differing views which both varied as the novel progressed. Again, something I feel that I shouldn’t mention (but of course I will) is how much I love the cover design. I particularly like covers with tree imagery – I don’t know why, I’m just weird like that. This cover (the UK paperback edition) uses trees in the shape of lungs (as shown in the picture!) and I think this is such a lovely image and perfectly relevant to the book as the woods and lungs both feature strongly throughout. Overall I would totally recommend this book. I love the work of Robyn Schneider and look forward to more books that she produces as they are fantastic. Okay, so another really quick post – but oh well! I want to finish BookTubeAThon before I spend time focusing on a review because otherwise I’ll find myself rushing the review! So that happened, and now I’ve run out of space on my bookshelf. I’d only just sorted it out as well… Please tell me that it’s not just me who empties (well, move a few books from the main bookshelf into another room) their shelf and promptly fills it again? It’s just too tempting. Especially when there is a 10% discount on the Book Depository because of BookTubeAThon… (I took advantage of that pretty much immediately and bought 8 books…). I think I may have a book buying problem… Surely it’s not normal to purchase 19 books in two weeks. Haha! I’m just so excited for them all to be delivered and then I will film a book haul on my youtube channel I think! Does anyone else feel the urge to just buy all of the books? !